If you are a fan of skiing or snowboarding then no doubt you’ve hit all the highlights. Even if you haven’t been to these ski resorts, you’ll probably have heard of them. These large, well-known resorts really do have a lot to offer when it comes to skiing and the majority of skiers that visit, do not return home underwhelmed. However, as well as these fantastic popular resorts, there are also a lot of smaller resorts that offer an equally satisfactory holiday, but are lesser known. Because they’re not known to as many people, the following resorts can offer a quieter experience on the slopes. A smaller resort that is linked with Valfréjus, La Norma is a friendly and comfortable-sized resort. It is also very accessible. You can buy 1 pass that will cover the two resorts, this means that La Norma is a great value ski holiday destination too. Chamrousse is a popular resort for both regular and nordic skiing. There are, in fact, many options for skiing here too. If you want to try night skiing, you can here. You can also try alpine skiing, cross-country and snowshoeing. Les Saisies appeals to all sorts of skiers, sportive and unsporting types! It is a popular resort for couples, individuals and families too. Les Orres may be one of France’s “hidden” gems, however, it has over 62 miles (yes that’s right!) of pisted ski runs. It is primarily a location for alpine (or downhill skiing). Vallorcine is a location in south-east France and is the home of a high-speed gondola lift. If you are looking for nothing but quiet ski slopes and top-quality skiing, then Vallorcine is for you. 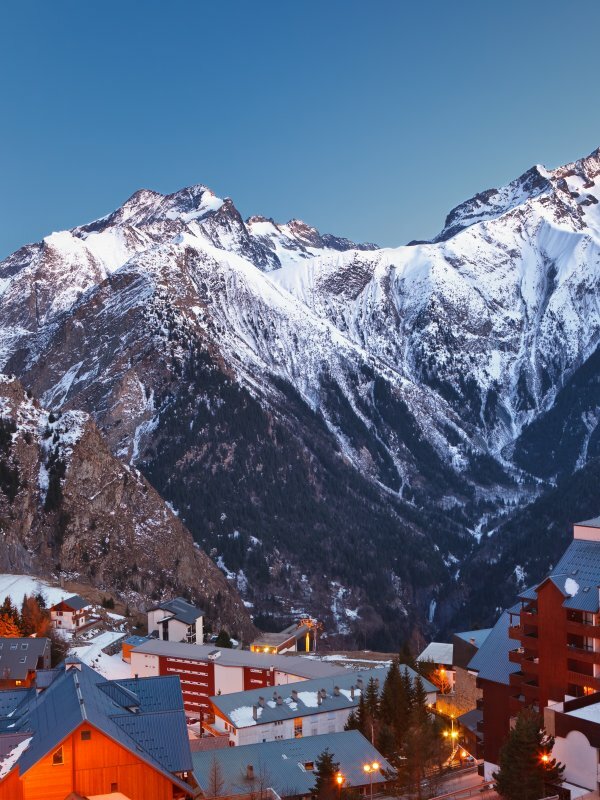 Where will your next French ski holiday take you?